One thing that Windows users fear the most is the infamous BSoD, also known as Blue Screen of Death. Speaking of which, it seems that some users are getting UNEXPECTED_STORE_EXCEPTION BSoD on Windows 10, and today we’re going to help you fix this issue. Unexpected Store Exception Dell, Asus, HP, Toshiba, Lenovo – This error is relatively common, and many Dell, Asus, HP, and Lenovo users reported it on their devices. Unexpected Store Exception SSD, hard drive – In most cases, this error is related to your SSD or hard drive. If you’re experiencing this error, be sure to check if your storage device is working properly. Unexpected Store Exception while gaming – This error can also appear while gaming. Once the error appears, your PC will restart so you’ll have to start your game all over again. Blue screen error Unexpected Store Exception – In most cases, this error comes with a Blue screen followed by a restart. The cause for this error is usually your hardware or a faulty driver. Unexpected Store Exception No bootable device – Sometimes this error can come with No bootable device message. If that happens, be sure to check your hard drive for problems. Unexpected Store Exception critical process died – This is another variation of this problem, but you should be able to fix it with one of our solutions. BSoD is usually caused by faulty hardware or driver issues, and UNEXPECTED_STORE_EXCEPTION BSoD error isn’t caused by faulty hardware, so it might be good for you to check for latest Windows 10 updates via Windows Update. This is as far as we know a software issue, but you can do a few things to fix this. Most software and driver issues can be fixed with Windows Update. If Microsoft is aware of the problem, this issue will be patched in one of the future patches. Therefore, it’s in your best interest to regularly keep an eye for new Windows Updates. 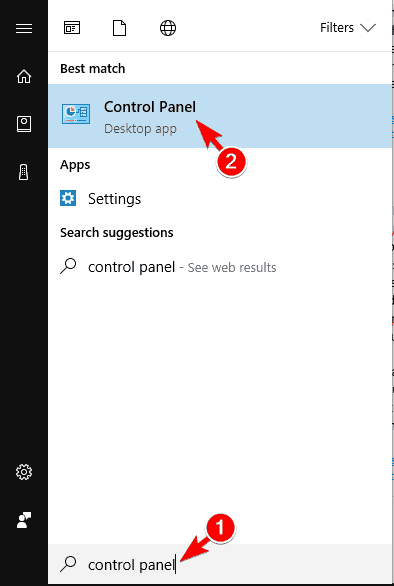 If your Windows is up to date, and the issue still persists, try the next solution. According to reports, UNEXPECTED_STORE_EXCEPTION BSoD on Windows 10 can be caused by antivirus software, and so far some McAfee antivirus users have confirmed this. The current workaround is to uninstall your antivirus software and reinstall it. Also, downloading the latest version of antivirus software can help as well, because the issue might be resolved in the newest version. As far as we know, it has been confirmed that McAfee and Avira antiviruses are causing this issue. If you’re using any other antivirus software and getting this error, it won’t hurt to uninstall your antivirus software and install it again to fix this problem. Blue Screen of Death is one of the most annoying errors that you can get on any version of Windows, and like we said, in most cases, it’s caused by a hardware issue, drivers or sometimes by software, just like with UNEXPECTED_STORE_EXCEPTION error. And if software-related solutions don’t get the job done, you’ll probably have to change some part of your computer hardware. 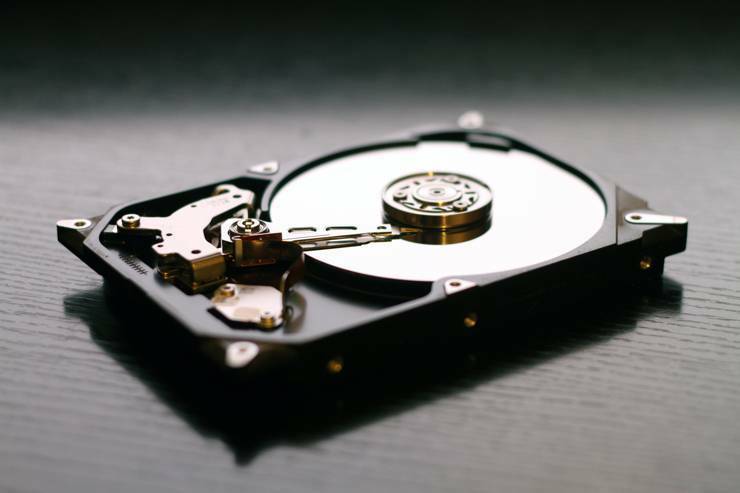 According to users, UNEXPECTED_STORE_EXCEPTION error can appear due to a problem with your hardware, most commonly hard drive. Many users reported that the cause for this problem was their SSD, and after replacing it, the problem was resolved. Before you replace your SSD, we advise you to test it on a different computer and check if the issue reappears. In addition to SSDs, this problem can also appear with hard drives. 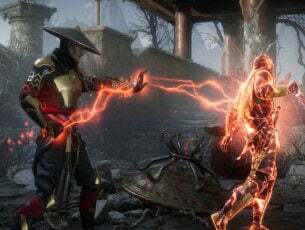 Several users reported that simply disconnecting and reconnecting their hard drive fixed the problem, so be sure to try that. If needed, you can also try connecting your hard drive to the motherboard using a different SATA cable. As previously mentioned, UNEXPECTED_STORE_EXCEPTION error can appear due to problems with your hard drive. If your hard drive is working properly, it’s possible that its configuration in BIOS is causing this issue. To fix this problem you need to access BIOS and change a couple of settings. To see how to do that, it’s recommended to check your motherboard manual for detailed instructions. Once you enter BIOS, make sure that SATA configuration is set from IDE or RAID to AHCI. In addition, set the hard drive that has Windows on it as a boot device. Since every BIOS is different, we strongly advise you to check your motherboard manual for extra instructions. Boot to Windows. 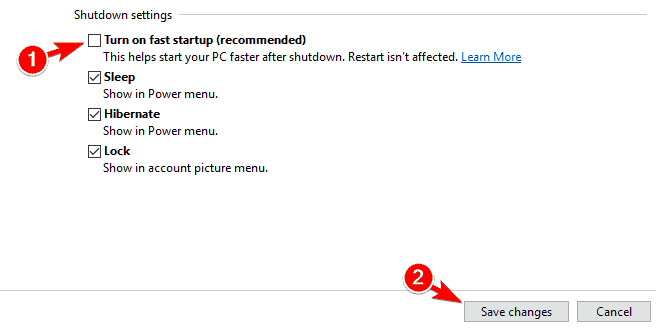 If you can’t start Windows at all due to this error, you’ll have to perform these steps from Safe Mode. Go to Choose what the power button does. Open Power Options and locate your current power plan. Click on Change plan settings. 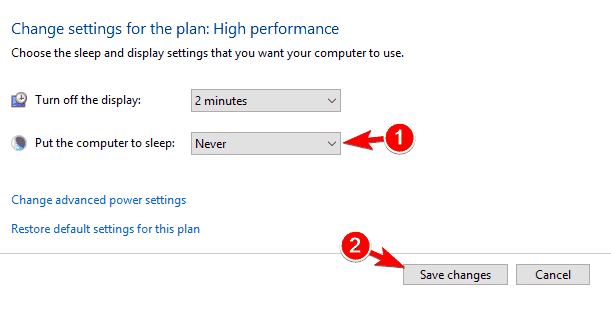 Set Put the computer to sleep to Never and click on Save changes. 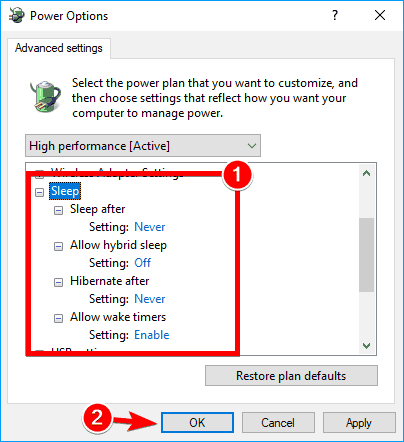 Optional: You can click on Change advanced power settings and expand the Sleep section. Make sure that everything is disabled. Click Apply and OK to save changes. 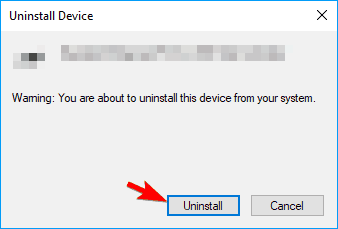 When Device Manager opens, locate the problematic driver, right-click it and choose Uninstall device from the menu. A confirmation dialog will now appear. Click on Uninstall to remove the driver. Optional: Now you can>n click on Scan for hardware changes icon or restart your PC and Windows will install the default driver. 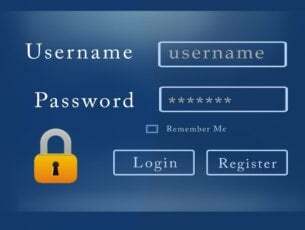 Several users reported that Windows will automatically update the problematic driver causing the issue to reappear. 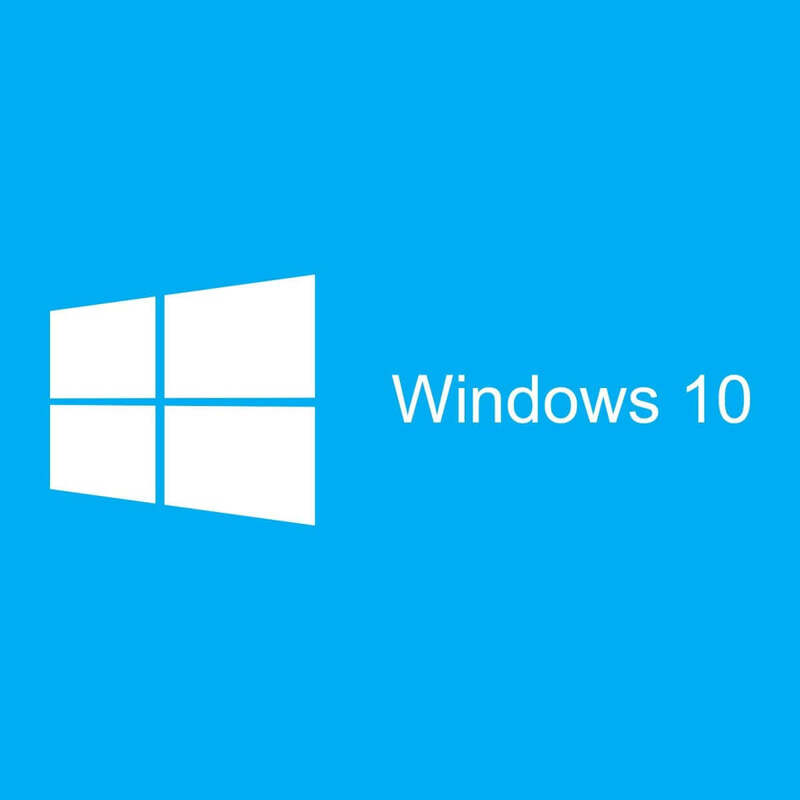 However, you can easily prevent Windows 10 from updating specific devices. Keep in mind that almost any driver can cause this problem to occur, so you’ll need to do a bit of research before you find the problematic driver. According to users, UNEXPECTED_STORE_EXCEPTION error can appear due to corrupted temporary files. Users reported that they are unable to recover their PC from Sleep Mode or Hibernation due to this error. You can easily delete temporary files by using the Disk Cleanup tool. If this method doesn’t work, you might want to try using CCleaner instead. After removing temporary files, check if the problem is resolved. 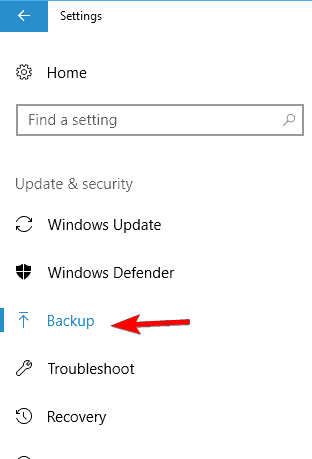 Now go to Backup section in the left pane and turn off Automatically back up my files option. If this option isn’t available, it means that File History isn’t running on your PC. After disabling File History, the problem should be completely resolved. Repeat Steps 2 and 3 from Solution 4. When the Power Options window opens, select <strong>High performance. After doing that, your PC will work in the High Performance mode and the problem should be resolved. Keep in mind that this mode might drain your laptop battery faster, but you should experience maximum performance. In some cases, your BIOS might be the cause for UNEXPECTED_STORE_EXCEPTION error. To fix the problem, users are suggesting to upgrade your BIOS. BIOS upgrade is an advanced procedure, and if you don’t perform it properly you can cause permanent damage to your PC, so upgrade your BIOS at your own risk. Several users reported that BIOS upgrade fixed this problem for them, but few users claim that this issue started appearing after a BIOS upgrade. In some rare cases, you might be able to fix this problem simply by downgrading BIOS to the older version. I hope these solutions helped you with UNEXPECTED_STORE_EXCEPTION problem. If you have any comments or suggestions, please write them down in the comments section, below. Also, If you have any other Windows 10-related issues you can check for the solution in our Windows 10 Fix section.